We have another opportunity for travel bloggers attending TBEX Europe 2016 in Stockholm – a post-TBEX trip to Hamburg and Berlin. You must be registered for TBEX Europe 2016 to apply for this post-trip. The trip, sponsored by both Hamburg Marketing and visitBerlin, is a chance to experience summer days and nights in Germany’s two biggest and exciting cities, and focuses on the themes of history, UNESCO, maritime, culture, shopping, lifestyle, food, bicycling, active, urban vibe, architecture, music. The trip will depart Stockholm on July 17th and return to Stockholm on July 21st. Attire is casual and comfortable, layers are recommended. Transportation will be provided from Stockholm to Hamburg and Berlin, and return. 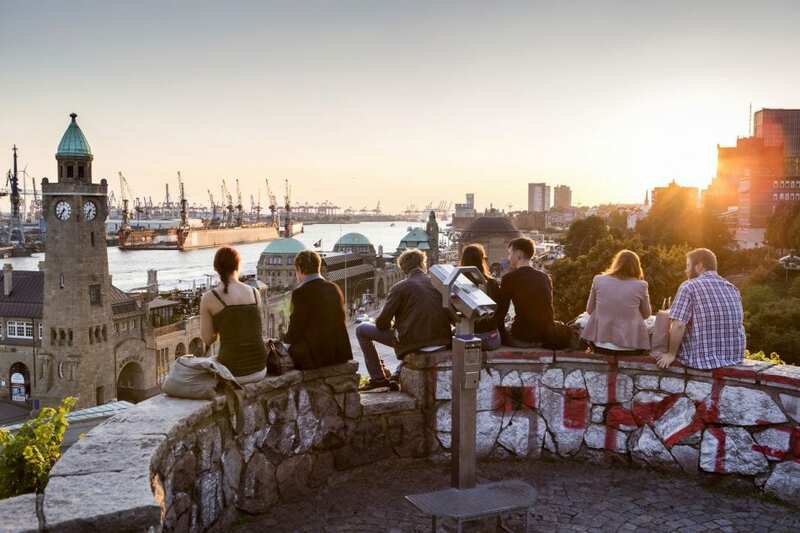 In maritime Hamburg you will stay close to the water and see why this city is one of the most livable and laid-back urban centers in Europe. From trendy St. Pauli with its exciting live music venues to HafenCity, Hamburg’s former docklands-turned waterside district, from Beatles’ history to a preview of the concert hall Elbphilharmonie Hamburg and a stroll through the picturesque warehouse district, Germany’s newest UNESCO World heritage site. It’s a chance to explore this sophisticated, green and fun loving city by bike, boat and foot. 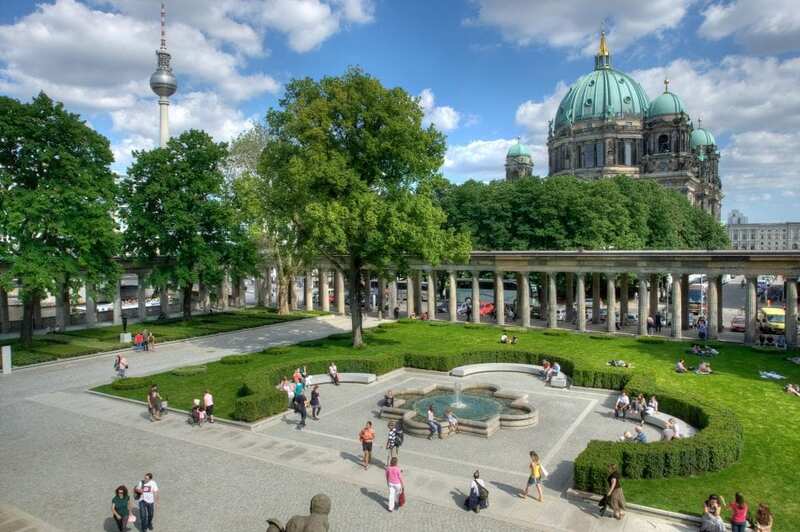 Doing as the locals, you will spend as much time outdoors as possible: picnic at the Alster lake, sundowners in beach clubs by the Elbe river and late nights spent socializing al fresco. A short train ride from Hamburg, you’ll join the summer fun in Berlin, with its outdoor markets, edgy culture and authentic history. Bike along the trail of the Wall, eat your way through Berlin’s diverse food scene, and get a taste of the German capital’s legendary nightlife. The final itinerary will be customized to meet the special interests of the group and will leave you much time to explore these two cities on your own. Hosts will do their best to honor individual research requests. This event is now closed for applications. Apply for this TBEX Europe 2016 post-trip here. You must be registered to attend TBEX Europe 2016 at the time of application to be eligible to participate. Deadline to apply is May 15th, midnight Pacific Time. Photo credits: Used with permission from city of Hamburg, Jörg Modrow, photographer (Hamburg) and with permission from visitBerlin.